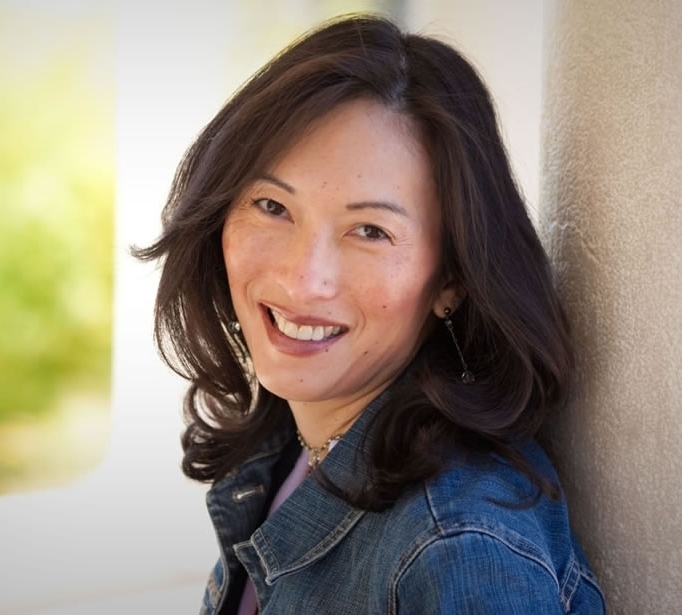 Denise Lee Yohn is the go-to expert on brand-building for national media outlets, an in-demand speaker and consultant, and an influential writer. News media including FOX Business TV, CNBC, The Wall Street Journal, and The New York Times call on Denise when they want an expert point-of-view on hot business issues. The Marketing Executives Networking Group (MENG) named her blog as one of the "Top 20 Marketing Blogs that Executives Actually Read."